A new junk food vegan take-out and eatery that's changing the minds of non-vegan eaters. 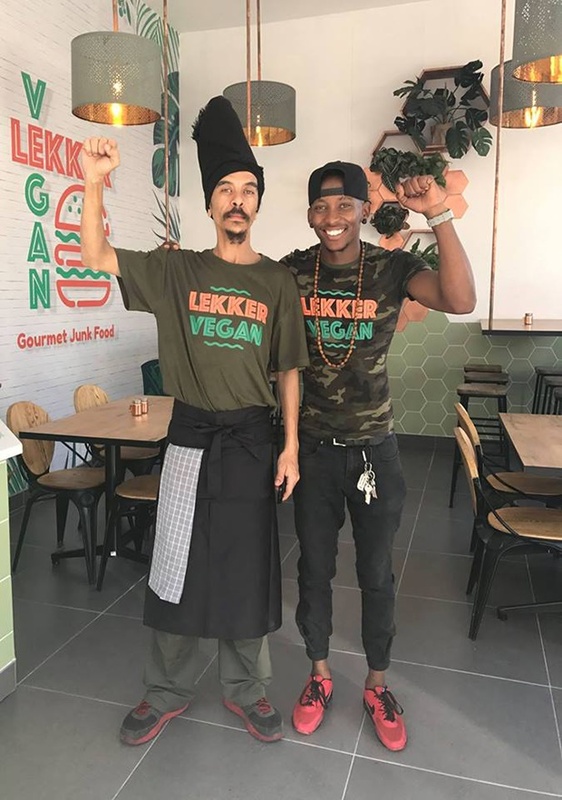 Lekker Vegan, newly opened in Cape Town's east city, is endeavouring to change the notion that vegan food is boring, bland and uber healthy (vegans can only eat vegetables, right?). 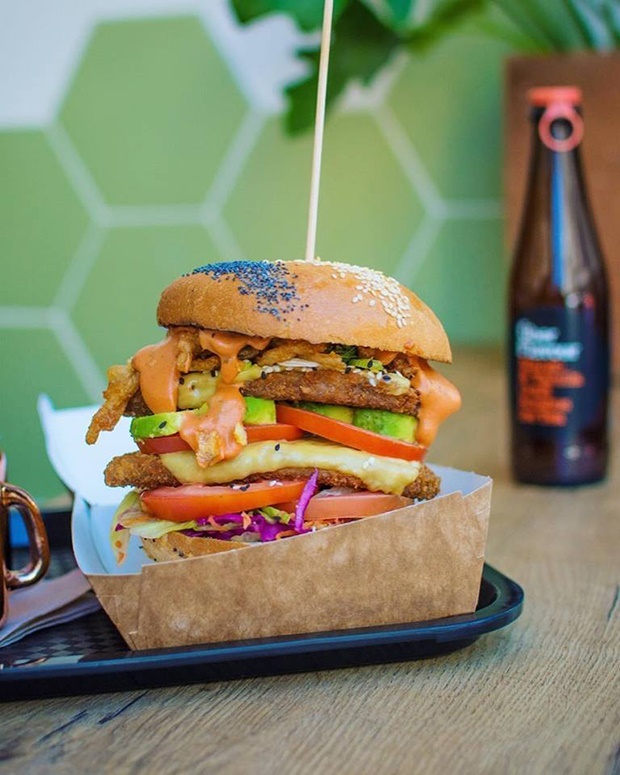 Serving a menu that's entirely cruelty-free, Lekker Vegan has created a number if items that are, instead of lentil and tofu focussed, mayo-oozing "gourmet vegan junk food". And, oddly enough, it's non vegans who seem to be enjoying it the most. As Food24's resident vegan, I was excited to try the new concept, and the light-filled welcoming space was packed to the brim with diners – we arrived on a Friday just before lunchtime. The menu is simple, a choice of two burgers, crispy and spicy, a beefy sandwich and gatsby, three salads and snacks - potato and sweet potato fries, spring rolls, chip rolls, nuggets and onion rings. What's unique about Lekker Vegan is that the focus is less on health foods and more on fun. It's approachable vegan chow and everything about the eatery makes veganism feel exciting. I tried the Lekker Crispy Burger with sweet potato fries: a Fry's crispy patty with melted vegan cheddar, Lekker OG sauce, fried onion ring, lettuce and tomato topped with sour cream and onion chips (all 100% vegan) and the sweet potato fries were excellent. A Double Trouble Lekker Crispy Burger is available too – a mountain of food for the very, very hungry. I will say, however, that as a vegan I personally don't buy, make or eat Fry's or any soy meat substitutes, nor do I use vegan butter, mayo or cheese. The calorific and rich, creamy food was a shock to the system and I felt over-satiated (I didn't need to eat again till the next day). Lekker Vegan is great in concept: it's original, the food is tasty and there is nothing else in Cape Town, or even South Africa, like it. If you're a vegan or non-vegan and feel like the ultimate cheat meal – and have plans to exercise off the calories ASAP – then Lekker Vegan is so worth a try. 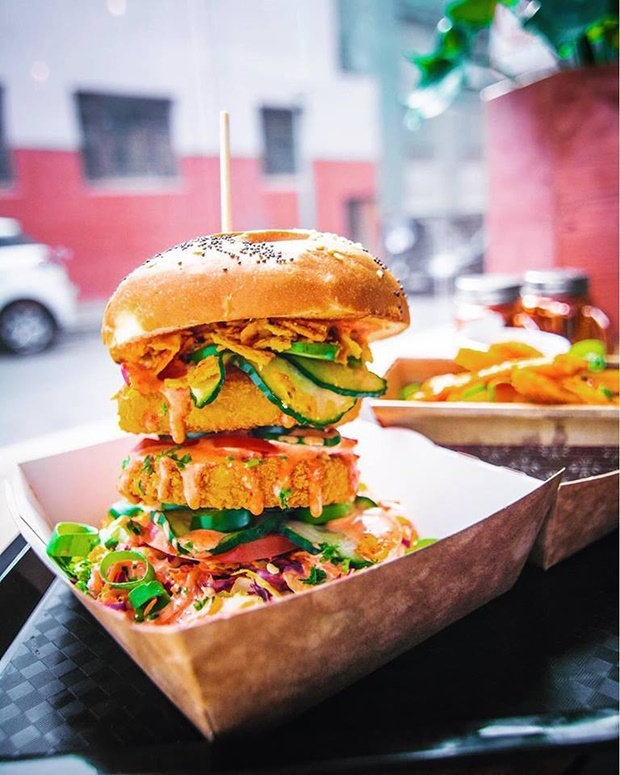 Who knew a vegan take-away (Lekker Vegan is on UberEats too) could spark so much interest in Cape Town's vegan and non-vegan communities. It may be too rich and definitely not part of the diet, but it's a fun and novel concept. And in no way have animals been harmed. Try it, even just once – you could just save an animal's life. 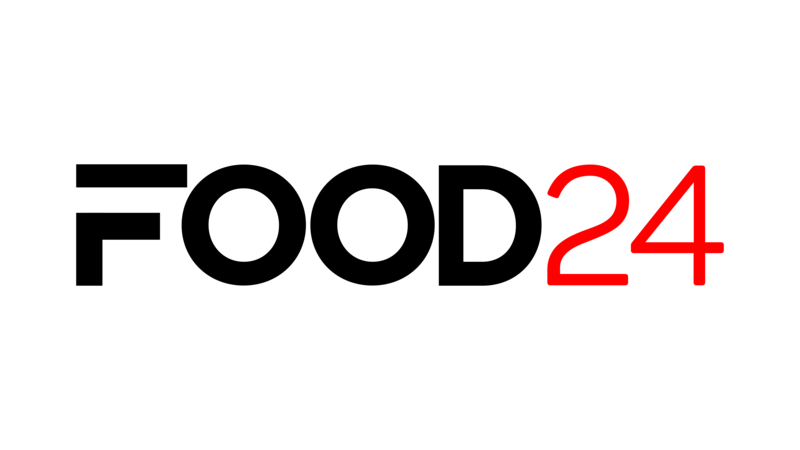 We want to properly introduce you to our manager Tokyo "TK" Skosana. @tk_tokyo_skosana Tokyo moved from Plettenberg Bay to Cape Town because he has a lot of faith in what we are doing @lekkervegan and wants to be a part of it. He hasn't eaten meat for almost 2 months now and is transitioning into a fully plant based diet. He loves to gym and his muscle mass has only improved since the switch. He says his skin is becoming smoother and the last 2 times he had cows milk in his umphokoqo he felt sick afterwards. Next time he wants to use almond milk as a substitute!